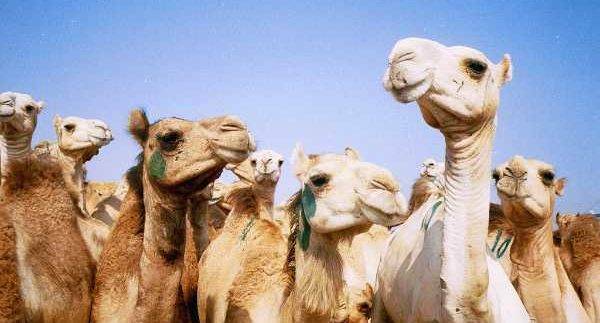 Get a firsthand look at Cairo's camel trade with this tour to the Birqash Camel Market. Get off the beaten path in the company of a guide and visit an unusual site where most travelers don't venture. Listen to your guide's commentary about the history of the use of camels in Egypt and their biology and behavior while watching the traders go about their business. Round-trip transportation from your Cairo hotel makes this a seamless experience. Start at 07:00 am with pick up from your Hotel and you will find your tour guide at the lobby area holding a sign of your name then transfer in A/C private vehicle to the camel market at Birqash. Which is Considered one of Egypt's most extraordinary experiences. Just a 45 minute (60km) drive away from Cairo lies one of the biggest markets for camel meat in all of Africa. The meat demands of Cairo’s 20 million inhabitants mean that this camel market is lively and animated every day as hundreds of animals are bought and sold. Tourists love to go on Fridays when the traffic and bartering in the market is at its highest. 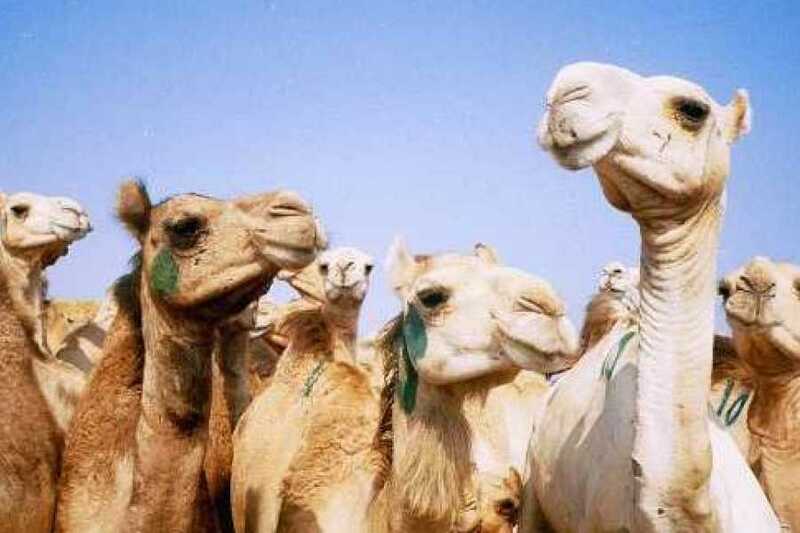 Camels are annually herded up the Darb al-Arba'in, the famous 40 Day Road. This ancient caravan route starts in Sudan and ends in Birqash. The camels are herded through Sudan, Eritrea, and Somalia to southern Egypt. From there, most camels are shipped to Birqash Camel Market via several oases in the back of large trucks. They travel over 700 miles and spend, in total around three months on the road. By the time they get to Birqash, many camels are emaciated due to the poor travelling conditions and from extended periods of time spent packed in the back of trucks. Be mentally prepared for what awaits you when you enter the compound. A visit to Birqash is not for the faint of heart. Wounded camels with open sores and other ailments are hobbled by their owners so that they don’t run away. However, this doesn’t stop their attempts. Have your wits about you, or you run the risk of being hit by one of the animals as they make their escape. Few get very far and are quickly beaten violently back into submission by their angry owners. Many nationalities are represented here amongst the traders who spend their lives on the road. If you're interested in purchasing a camel of your very own, prices start from around €200 for a small one. For the bigger, healthier beasts prices can reach as much as €550 but all is subject to your negotiation skills. The traders here are skilled negotiators and watching this animated process take place is one of the highlights of visiting the market. after you finish your tour you will be transferred back to your hotel.